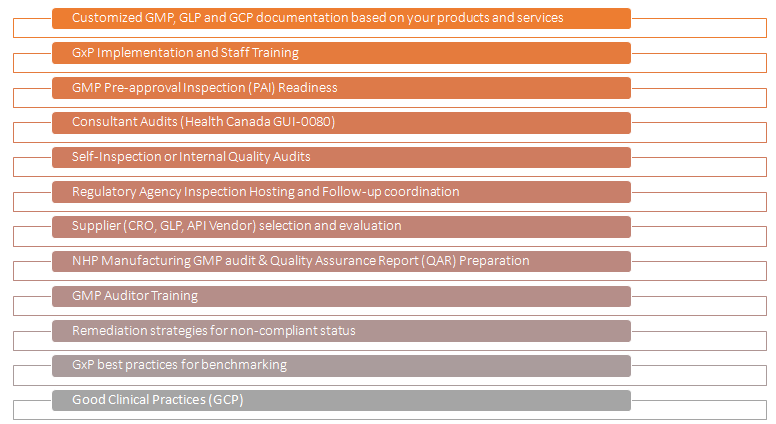 Whether you’re a start-up business or an already established global company looking to expand, AxSource Consulting’s professional GxP services will provide you with cost-effective initiatives and processes to meet stringent governing pre-clinical (GLP), clinical (GCP), production (GPP), and manufacturing (GMP) practices, post marketing (GVP) and including testing, packaging, labeling, importation & distribution (GDP). We have even coined the term “GRP” for Good Relationship Practices! Give us insight into your products, services, prospective market, and global or local partners, and we will establish a robust business process framework that will withstand the test of time and the scrutiny of intense regulatory inspections. AXSource consultants will support the development of your business process framework with formal policies, procedures, documents and recommended automated tools to improve your bottom line.